The podcast is now live! 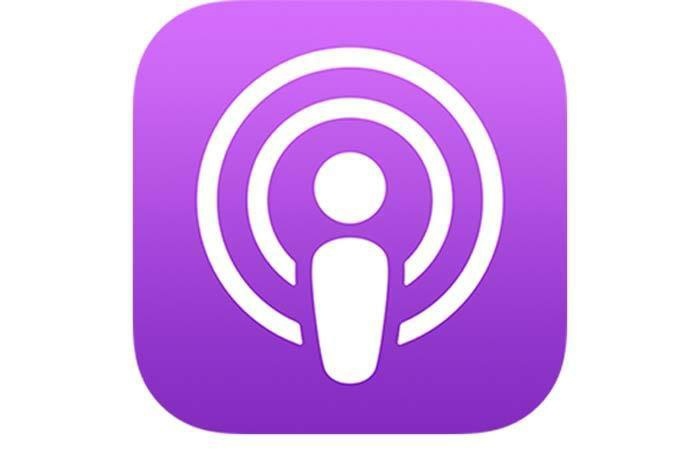 Click here to check out our current episodes. You can also find The Humble Hoof podcast on Spotify, iTunes, Google Play, Podcast Player, and more. 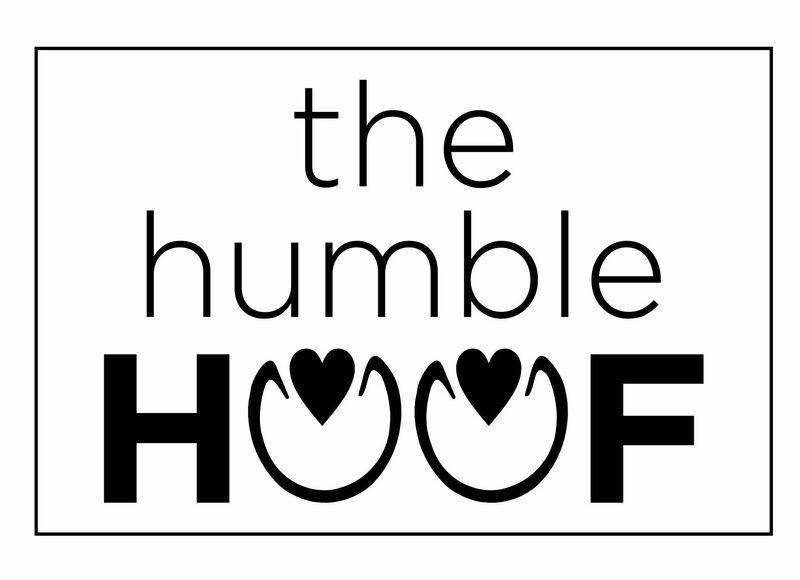 I am in the process of recording, editing, and organizing The Humble Hoof podcast. Stay tuned for episodes interviewing professionals such as Pete Ramey, Paige Poss, Dr. Debra Taylor, Monique Craig, Megan Hensley, Greg Sokoloski, Christina Cline, Susan Kauffman, Nic Barker, Sally Hugg, and more!! If you’d be willing to contribute a comment about hoofcare to the podcast, please get in touch. I am looking for input from owners and professionals alike to broaden the opinions on the podcast. Please email thehumblehoof@gmail.com to set up a time to answer some basic hoofcare questions and record your comments, or visit this scheduling site to see if there are available times. Thank you!